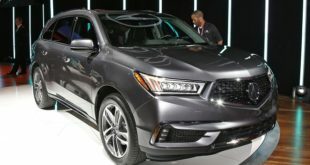 The 2020 Acura RDX has already been announced but since the 2019 model year has been all-new, the 2020 version probably won’t get any significant changes. So, the exterior design will be the same as for the outgoing model which now looks more handsome and attractive and it could only get some new exterior colors. 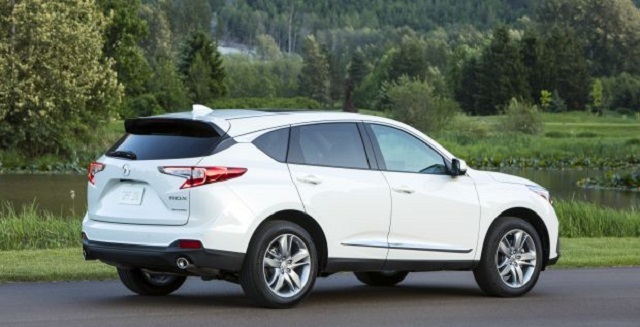 In the tech department, the new RDX might get more standard features in the lower trim levels. Furthermore, it will get the same new inline-4 unit under its hood. The 2019 model year has just entered the market featuring the all-new engine and has dropped the previous 3.5-liter V-6 naturally aspirated unit. 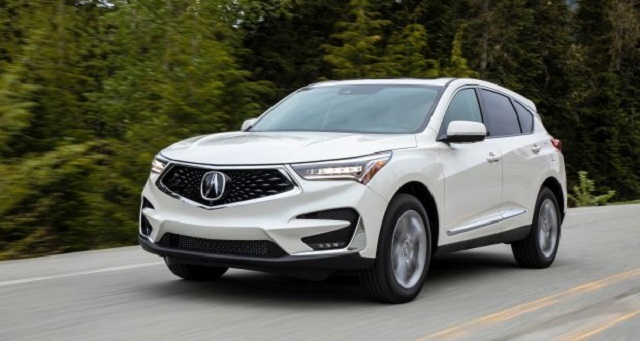 So, the 2020 Acura RDX will keep the same engine found in the latest version. It is a 2.0-liter inline-4 turbocharged engine. This unit is able to produce 272 horsepower and 280 pound-feet of torque. It will work with the carmaker’s new 10-speed automatic transmission. And it will be available with both front-wheel and all-wheel drive systems. Its towing capacity will be limited to 1,500 pounds. As far as the fuel economy is concerned, connected to a standard front-wheel drive layout, this unit will be rated at 22 mpg in the city and 28 mpg on the highway. With the same drivetrain but the A-Spec model will get 22/27 mpg. The all-wheel drive variant is estimated to be 21 mpg in the city and 27 mpg on the highway. The A-Spec model with AWD will get 21/26 mpg in the city/highway drive. 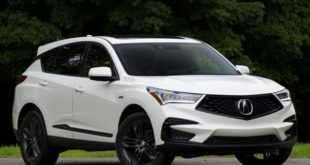 Since the 2019 version has been fully refreshed getting an all-new and more handsome look, the 2020 Acura RDX won’t get any visual changes. However, the only thing we could expect is perhaps one or two new color shades for the exterior. So, the new Acura RDX will now feature more athletic, conservative but stylish look which will definitively draw our attention. The front end will be dominated by the brand’s diamond-pentagon grille and a pair of swoopy headlights. The RDX A-Spec model will get a more aggressive styling with darker elements, and the larger 20-inch wheels. The standard model will ride on the 19-inch wheels. Furthermore, all the models will feature a power tailgate and a panoramic sunroof. As well, the whole body is mostly made of high-strength steel which will improve its safety ratings. 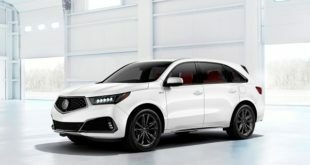 Nevertheless, the trim level, all the versions of the 2020 Acura RDX will feature a spacious cabin with standard two-row seating configuration. And it is able to accommodate up to five passengers comfortably. The cabin looks, elegant, modern, and futuristic. The dashboard is ornated by nice silver trim around the dial mounted. And there is a large 10.2-inch touchscreen for the infotainment system. The front seats are highly comfortable and supportive but so are the rear seats. As well, both front and rear seats provide excellent leg and head room. 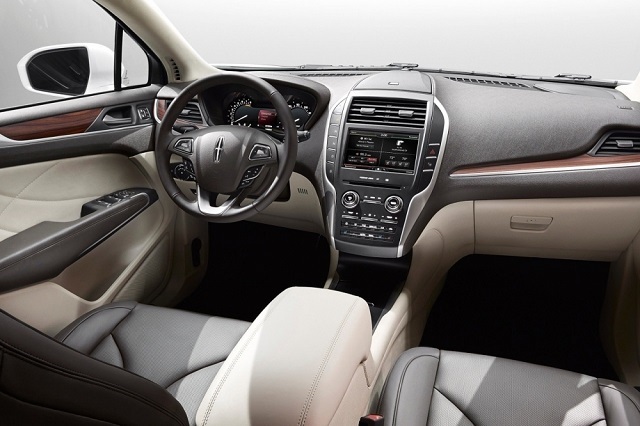 The base model comes with leatherette upholstery while the higher trim levels will get real leather seats. Furthermore, the cargo room is also great. With all seats up, the Acura RDX offers the room of 29.5 cubic feet. However, if you fold down the second row of seats, the cargo room expands to 58.9 cubic feet. Moreover, all the materials used in its design are of high quality and those include brushed aluminum, ash wood, leather, stainless steel, etc. As well, the RDX A-Spec model will get a two-tone color combination, precisely the black, and red upholstery. 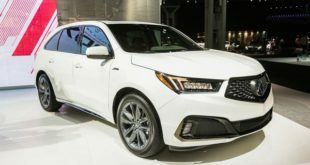 Like the current model, the 2020 Acura RDX will be available in four trim levels. And those will include the base, Technology, A-Spec, and Advance models. So, the base model will get power tailgate, leatherette upholstery, panoramic moonroof, dual-zone climate control, AM/FM/HD premium audio system with 9 speakers, Sirius XM, Apple CarPlay and Android Auto connectivity, 10.2-inch touchscreen, 12-way power adjustable and heated front seats, 19-inch aluminum wheels, auto-dimming rearview mirror, Bluetooth, USB, LED headlights and so on. The Technology model will add parking sensors, leather seats, audio system with 12 speakers, and navigation. Furthermore, the A-Spec model will also include red and black or black leather seats, blacked-out exterior trim, sueded sport seats, audio system with 16 speakers, 20-inch wheels, and ventilated front seats. Finally, the range-topping Advance model will come with a head-up display, 16-way power adjustable seats, a hands-free tailgate, acoustic side glass, a surround-view camera, and driver-adjustable shocks. The standard safety equipment will include automatic emergency braking, active lane control, adaptive cruise control, forward collision warning, road-departure mitigation, etc. However, the 2020 model year could get some changes in the equipment meaning that the lower trim levels might get more features. The carmaker still hasn’t revealed when the 2020 Acura RDX will go on sale. But we assume that it could happen during next year. The starting price is expected to be around $38,300. looks awesome, i really do like the exterior.